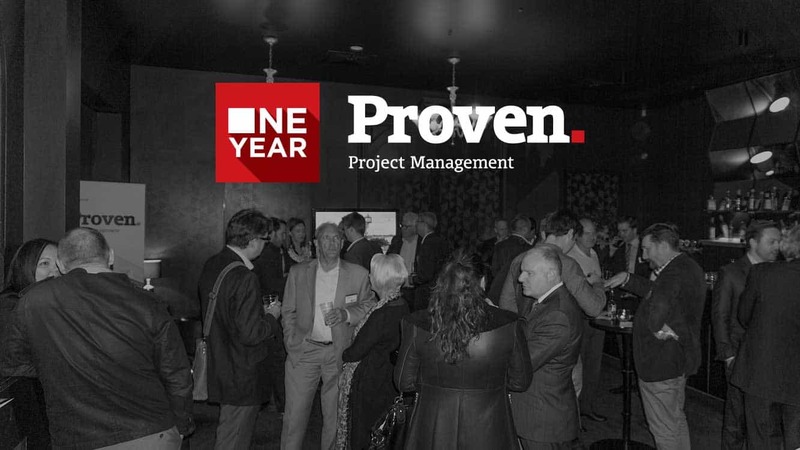 During the last year Proven has been managing a variety of significant retail projects, including the expansion of the Karrinyup Shopping Centre Expansion, the expansion of the Rockingham Shopping Centre, the expansion of the Phoenix Shopping Centre and the DFO at Perth Airport. 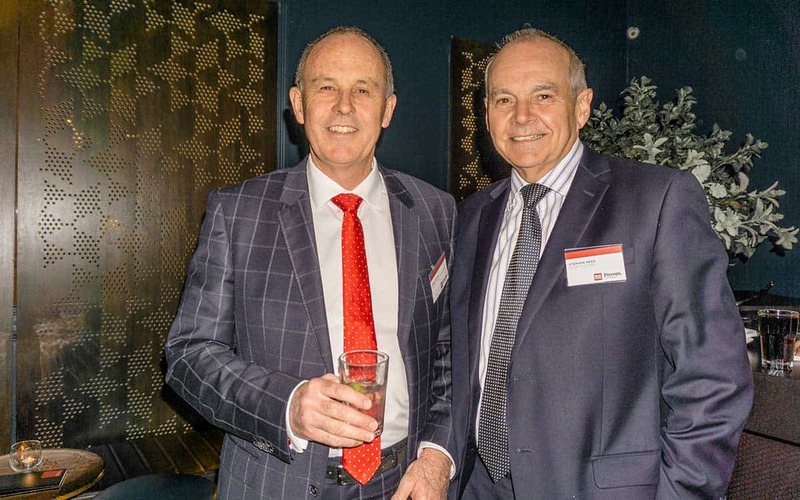 We have also managed land subdivision projects including Waters Edge Estate, Kenby Heights, Surf Drive and Brookton Highway. 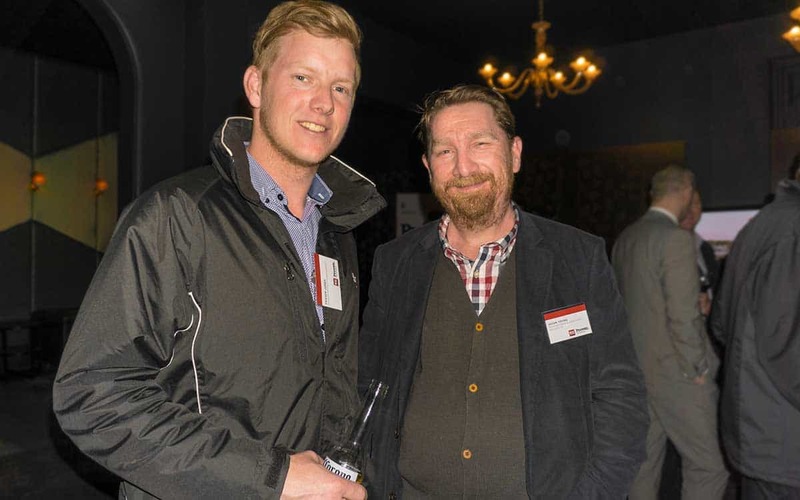 We have also been working on other complex projects like Capital Square, Harmony Apartments and Wasley Street. 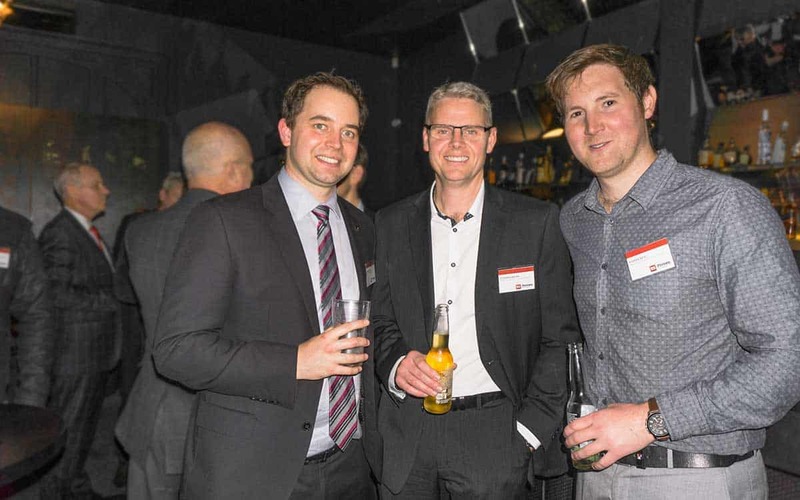 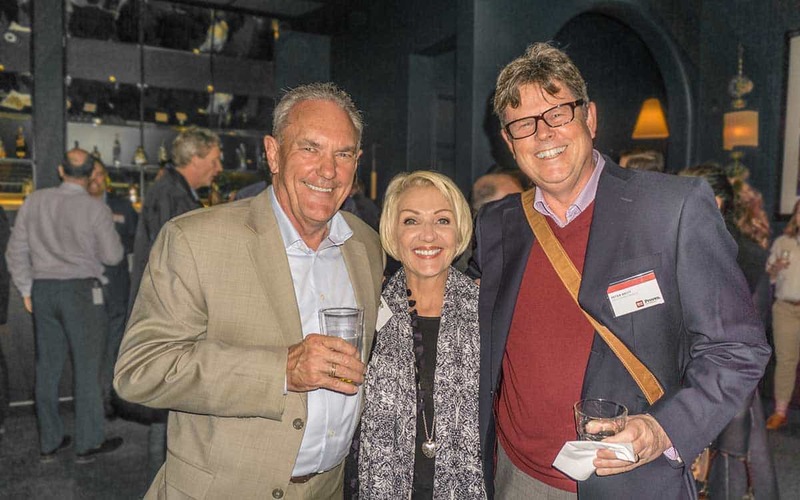 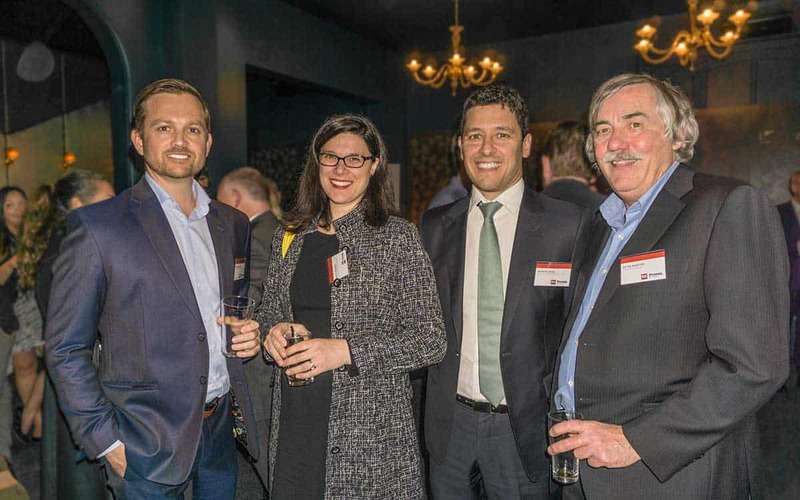 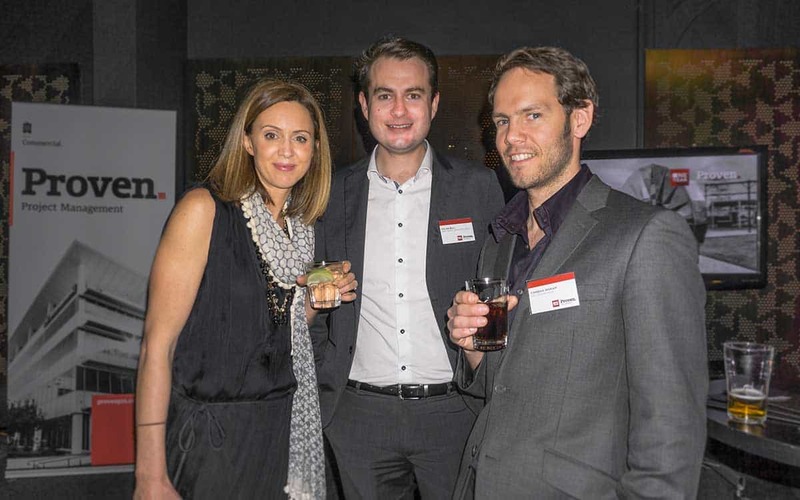 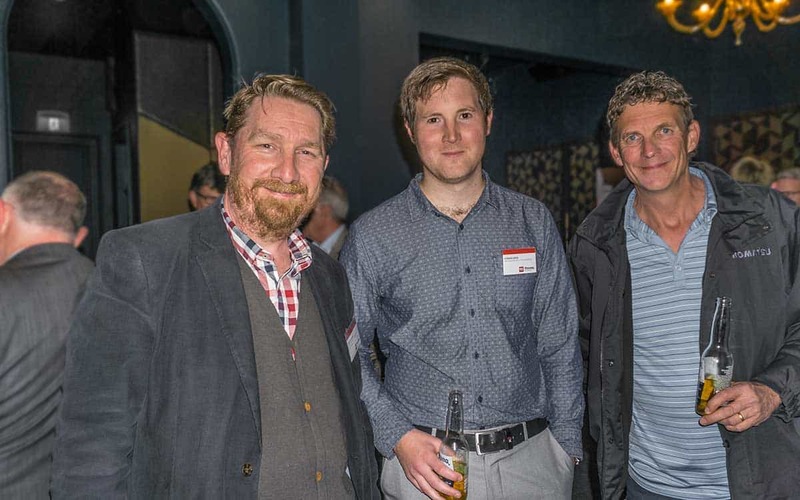 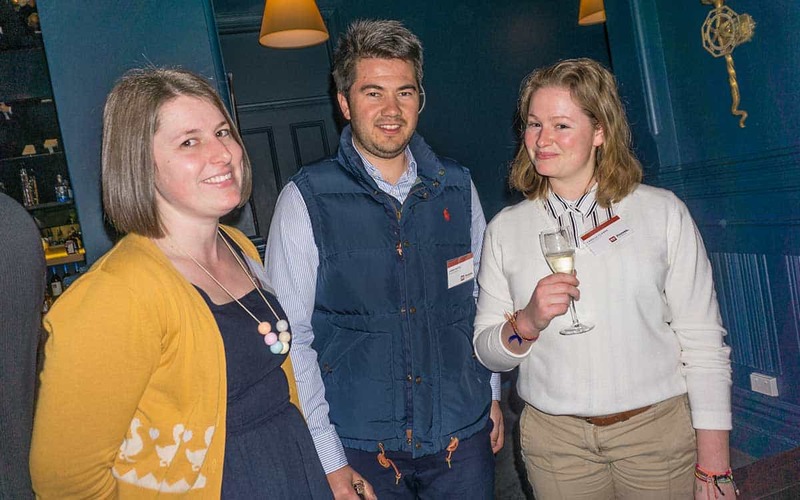 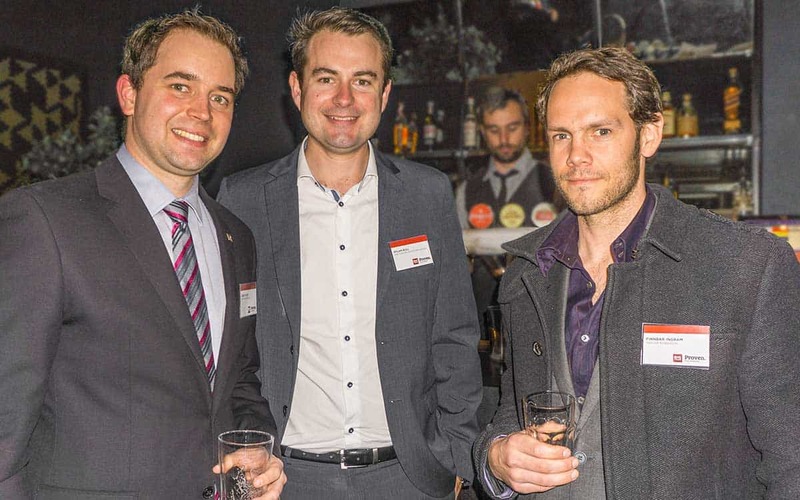 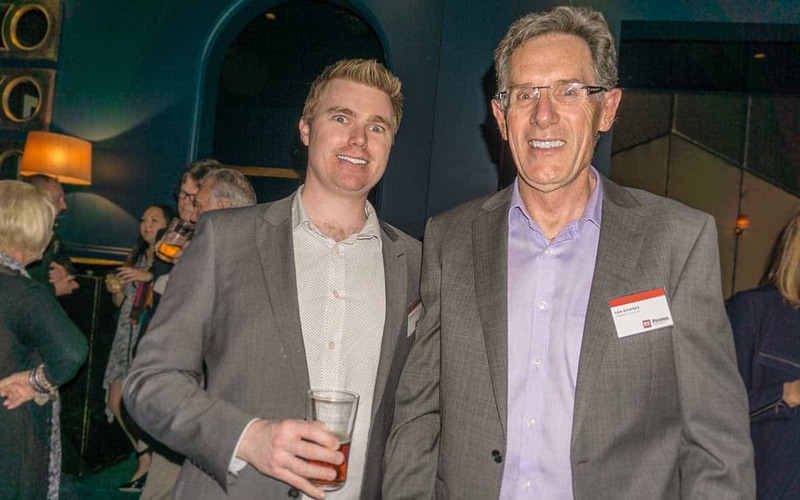 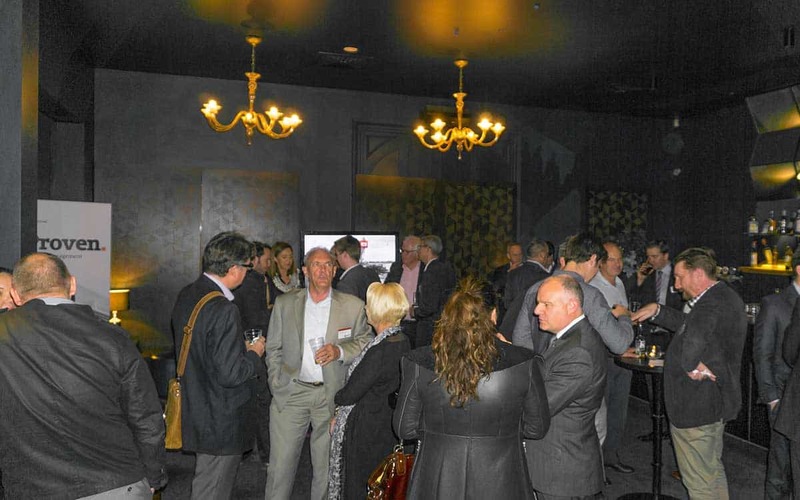 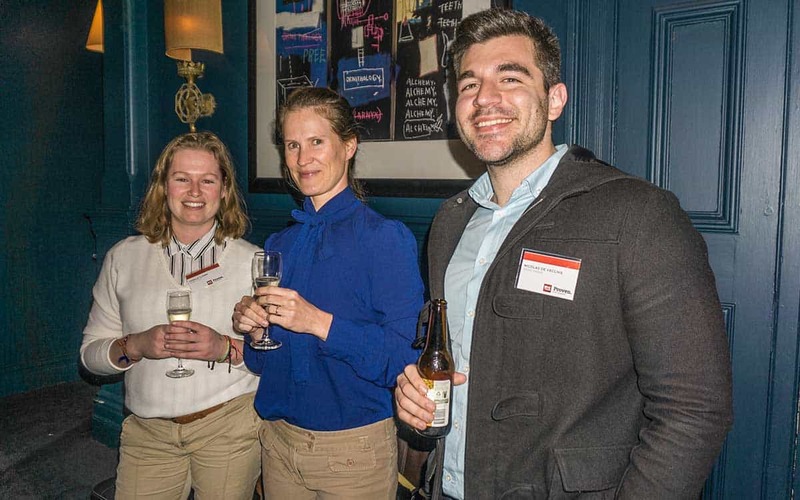 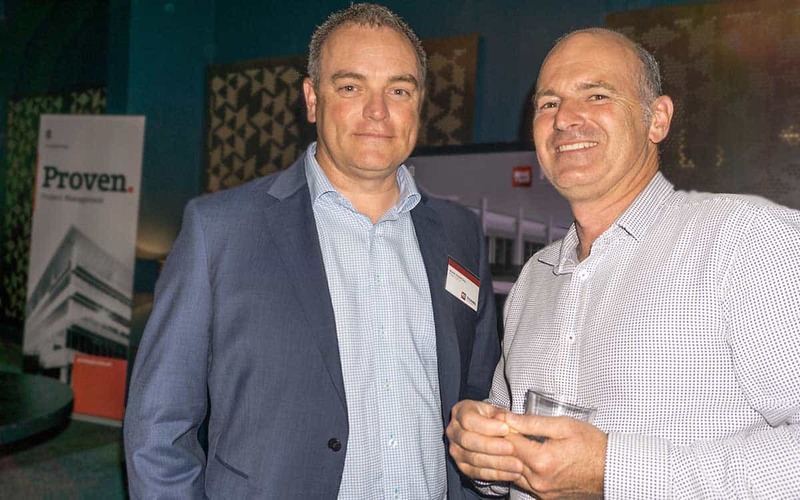 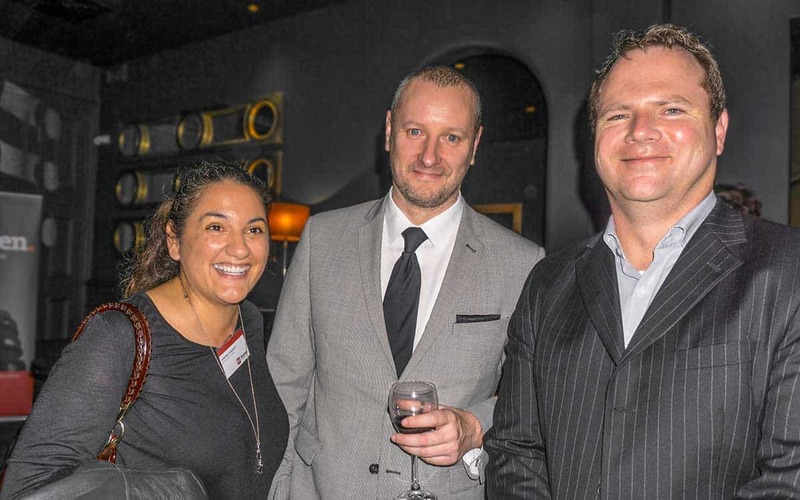 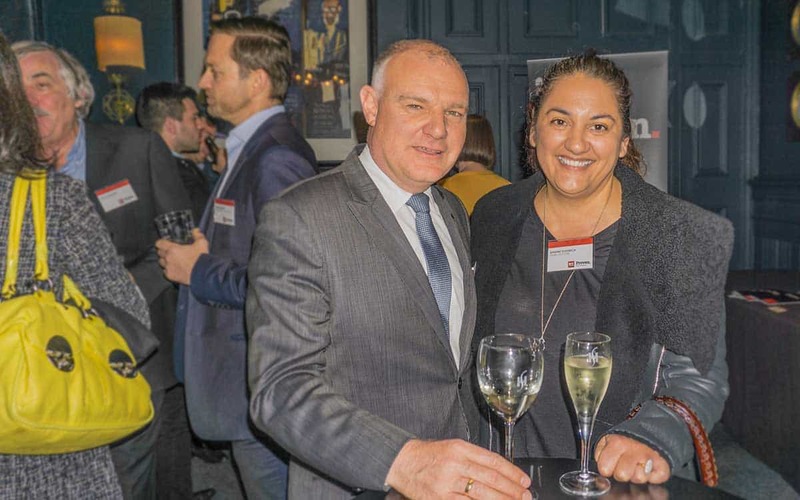 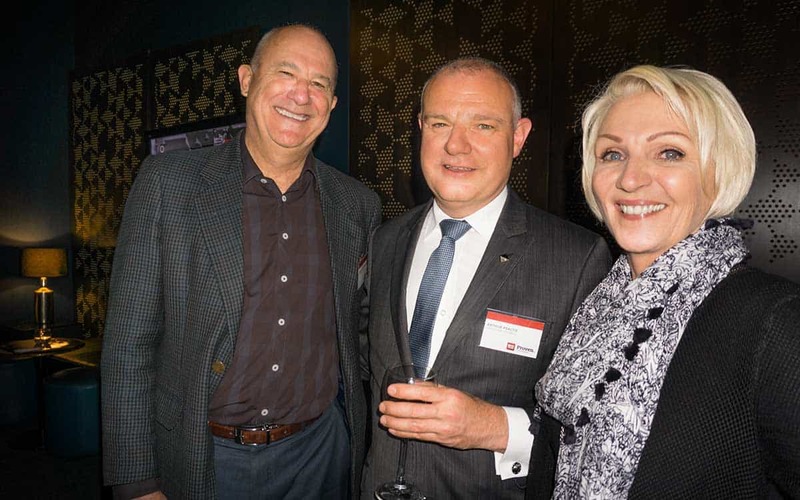 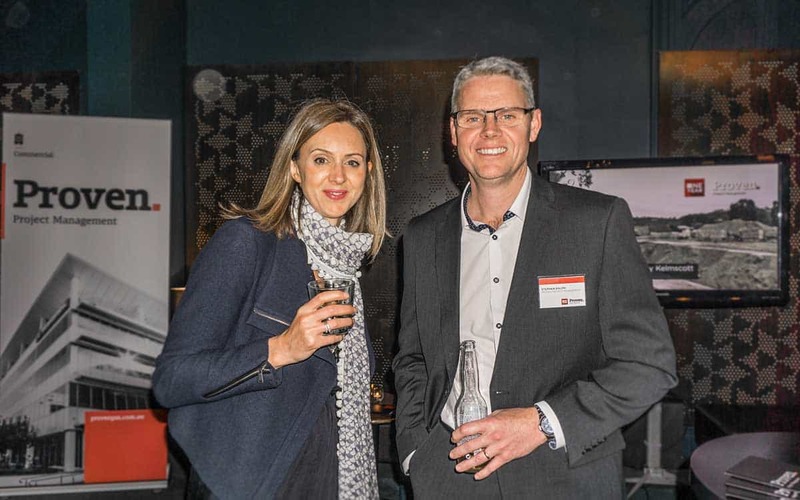 We celebrated our one year with 40 Client and consultant guests at the Subiaco Hotel. 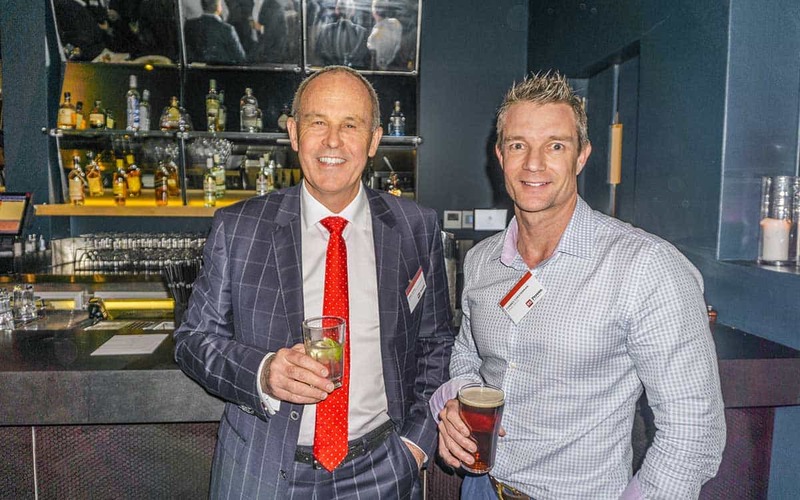 Thanks to all that attended and we look forward to working with our Clients and consultant partners for many more years to come.